Recfishwest’s citizen science project Reef Vision is giving the WA fishing community a glimpse of the fish they are vying for. But at the same time, they are also contributing to important science research. 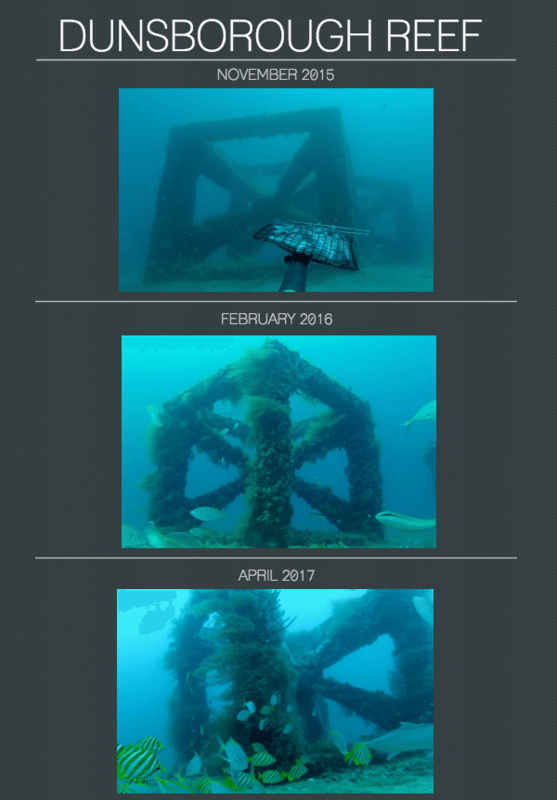 With recent artificial reef installations off the WA coast, scientists have been monitoring the colonisation of them and any changes to the fish community. Currently there approximately 30 active recreational fishers already providing data to Reef Vision, which are critical in making this program a success. Recfishwest Research Officer and artificial reef specialist James Florisson says the project is getting fishing communities engaged with science. It’s also an extremely cost-effective way to gather large amounts of data over long time periods. Volunteers throw a baited remote underwater video (BRUV) system out from their boat and record an hour of video footage over the artificial reefs while they are fishing. The videos are then sent to Murdoch Uni and Recfishwest researchers for analysis. BRUVs consist of a GoPro video camera attached to a weighted PVC frame with a baited arm and bait bag attached to a float on the surface by rope. So far, Recfishwest has received over 400 hours of footage from 212 videos from just 40 volunteers. The videos have revealed 34,000 different individual fish from 79 species, including sawsharks, Samson fish, snapper and mulloway as well as a few extra surprises such as turtles. “And the data shows us how well the artificial reefs are tracking and what’s growing on and around them,” James says. Due to its success, Reef Vision is being expanded statewide. 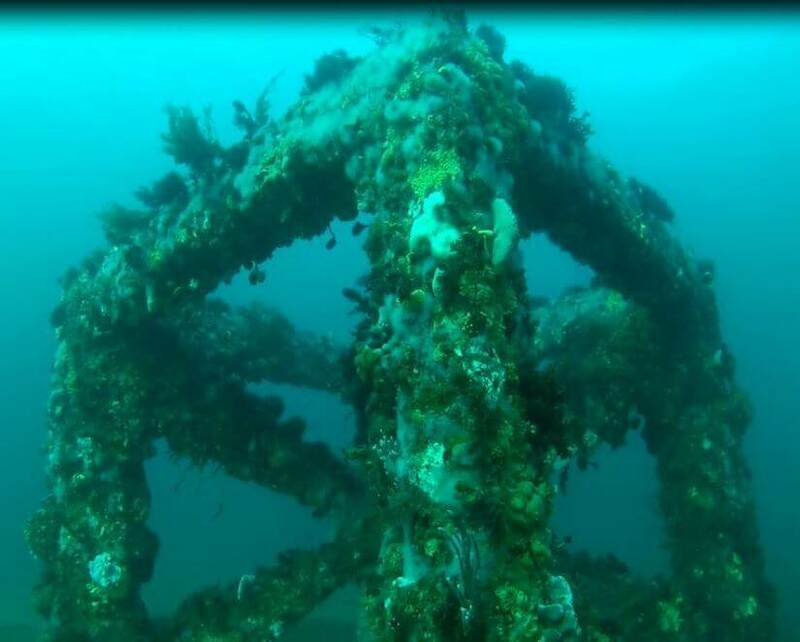 Two new artificial reefs were recently set near Mandurah and Rottnest Island with others approved for Exmouth, Esperance and Dampier in 2018 and 2019. Reef Vision is well supported by local industry and businesses. To see some more underwater footage of the reefs and some of the species calling them home, visit the Artificial Reefs WA Facebook page.